The Hindu religion has a large number of deities, each having their own significance and various festivals are associated with these deities. 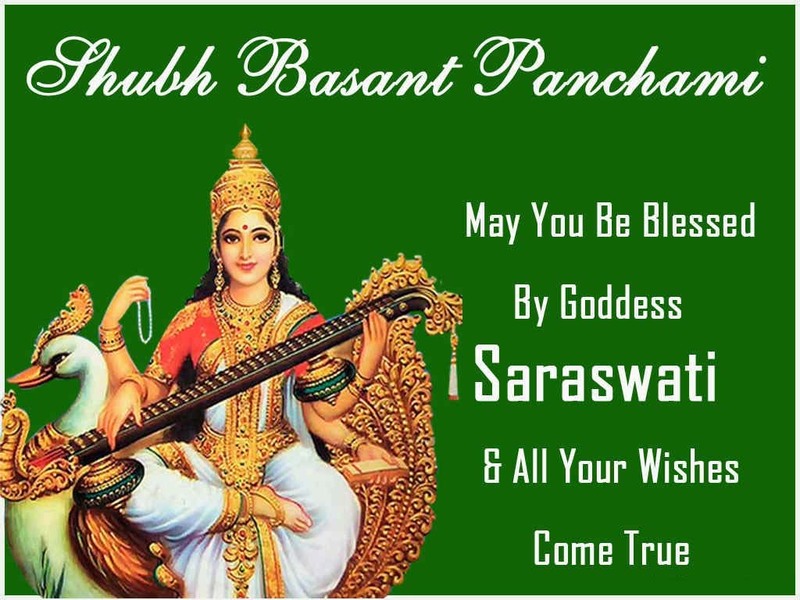 Vasant Panchami, also known as Saraswati Puja, is a Hindu festival dedicated to Goddess Saraswati, the deity of wisdom, knowledge, arts and music. On this day, people worship Maa Saraswati and seek her blessings so that they can become wise and enlightened. According to the Hindu calendar, Saraswati Puja or Basant Panchami falls on Panchami tithi of the Purvahna kaala, the period between sunrise and midday. Sometimes, it can also come on the Chaturthi tithi, because of its calculation on the basis of Purvahna Kaala. Preferably, the rituals of Saraswati Puja should be performed while the Panchami Tithi is prevailing. The festival of Vasant Panchami in 2017 falls on 1st February. Since the festival of Vasant Panchami involves the worship of Goddess Saraswati, it is celebrated with great enthusiasm in schools and colleges across the country. Students seek the blessings of the goddess by performing ritualistic prayers on the morning of Vasant Panchami. Vidya Aarambham or Akshar Abhyasam is the ritual of the day. The ritual means that the young students are introduced to education on this auspicious day so that they become enlightened and have a bright future in the educational field. A special hymn called Saraswati Vandana or Sarawati Arti is recited to appease the Goddess of Knowledge and invoke her lasting blessings. 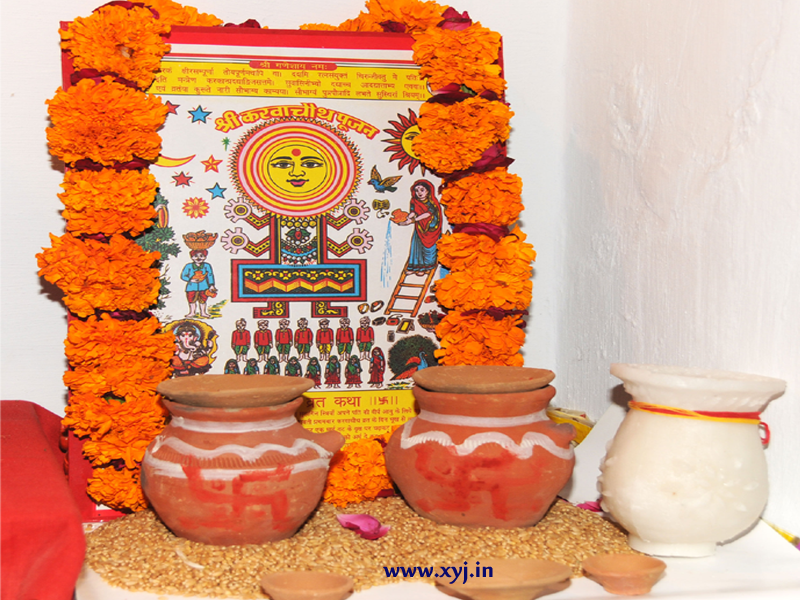 It is believed that Vasant Panchami is a day suitable for beginning all good things, which is the reason why it is also known as Abujha day.